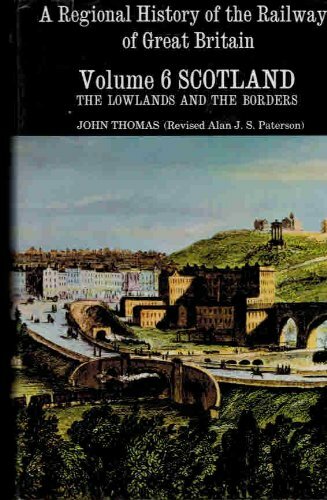 Opened on the Polloc and Govan Railway. This was a large station on all three sides of a triangular junction with twelve platforms. The present Rutherglen station opened on the north to east curve of the station. 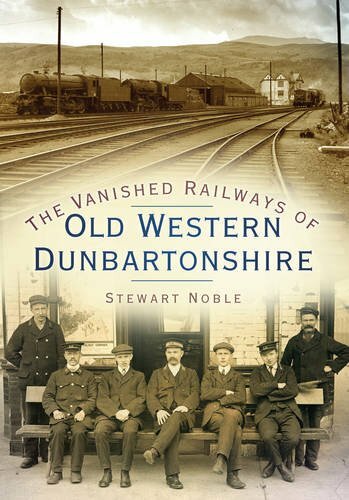 The Rutherglen [1st] was a two platform station west of Farmeloan Road and directly north of Rutherglen Castle. It was closed and relocated to the east of Farmeloan Road Rutherglen [2nd]. 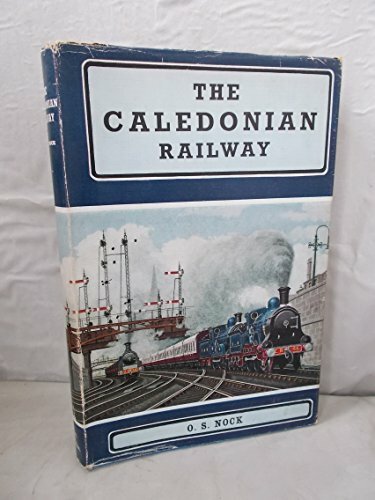 This was a four platform (two island) station opened on Dalmarnock Junction. The main line was quadrupled. The third station opened to the west in 1897 at the junction opened in 1892, Rutherglen West Junction. This had four platforms on the main line and two on the west to north curve. There were no platforms on the north to east curve, the old station remaining in use. 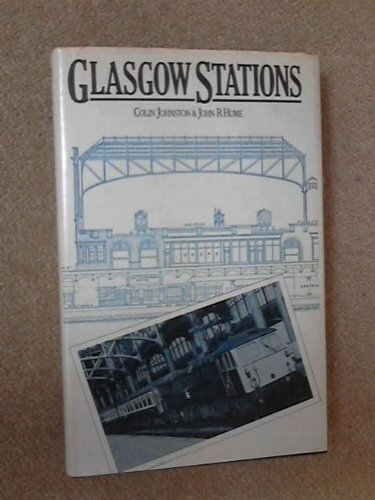 The station opened for the opening of the Glasgow Central Railway. Terminal platforms and further through platforms were added by 1910. A fifth platform was added to the main line station, three canopied bays added to the immediate east of the north to west curve platforms, and two platforms added on the north to east curve. The main part of the station was the west junction. A large footbridge connected the ten platforms and the station buildings were directly connected. There were waiting shelters on each of the north to east platforms. The northbound of these platforms was the same platform as the most northern of the main line platforms. A footbridge connected these two platforms and crossed the mainline to the south to reach an entrance on Victoria Street. There were carriage sidings within the triangle, approached from the north. 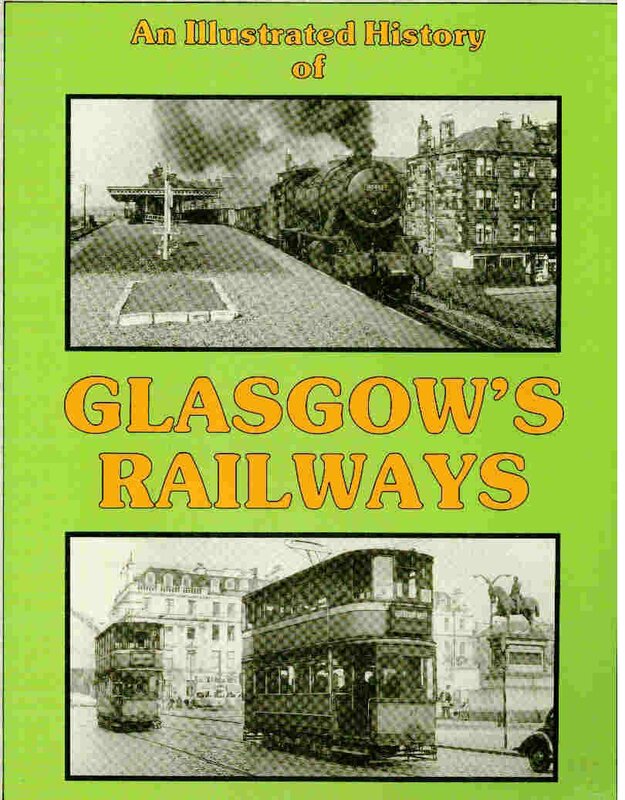 In 1964 the Glasgow Central Railway closed to passengers, leaving just the main line platforms. The Argyle Line re-opened in 1979 and the main line station closed completely. Some disused platforms remain on the main line. The northern part of the station was cleared after closure. Some remains reappeared during clearance works for the M77 extension which crosses over the Rutherglen triangle of lines.